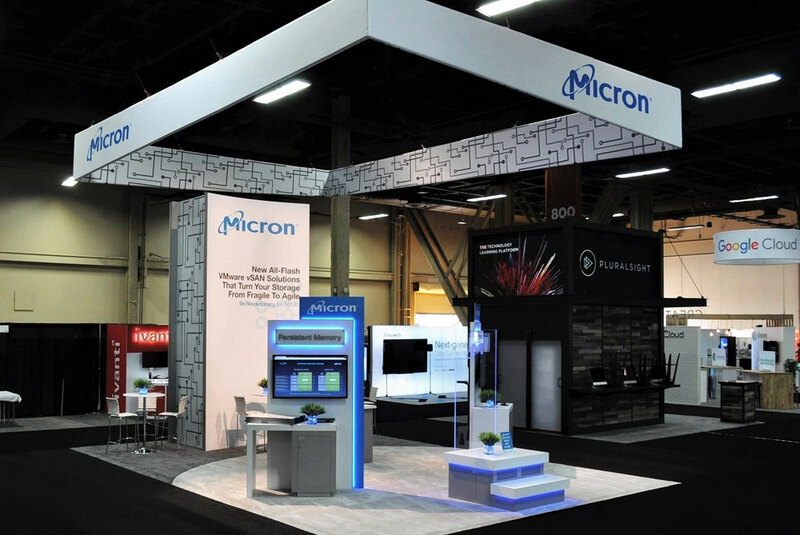 When Micron wanted to try something to increase qualified leads in their 20’ x 30’ exhibit space at VM World, Branded Area designed the custom space with a self-contained stage for an “Infotainer” as a central component. 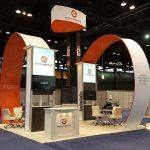 The infotainer performed a standing routine – part comedy, part magic, but all scripted to relate directly to Micron’s latest products and innovations. 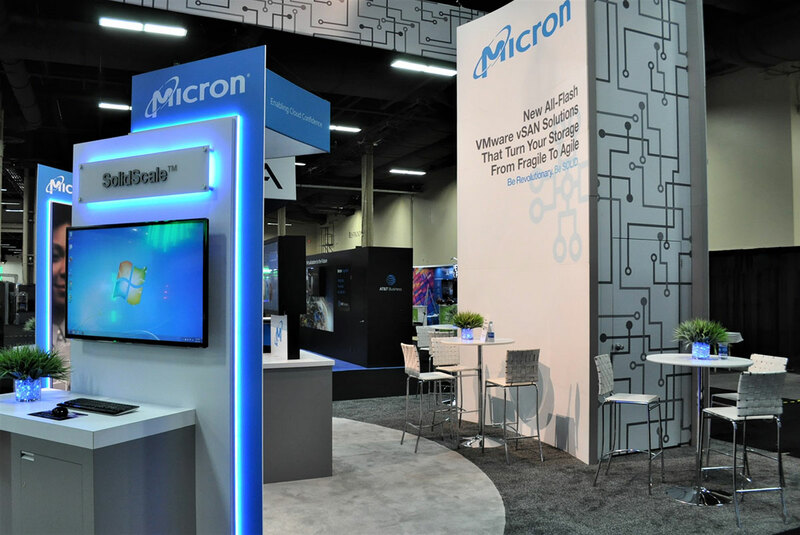 Attendees were engaged and drawn from the aisle into the booth where staff could further demonstrate the Micron products and services. 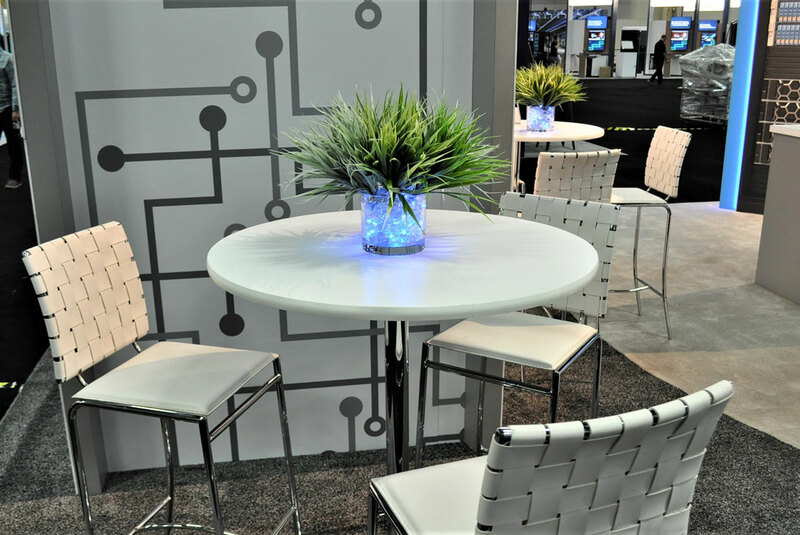 A tablet-based lead retrieval program helped to organize and improve overall lead capture and follow-through. 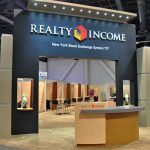 This integrated and interactive presentation dramatically increased the client’s traffic and lead engagement. 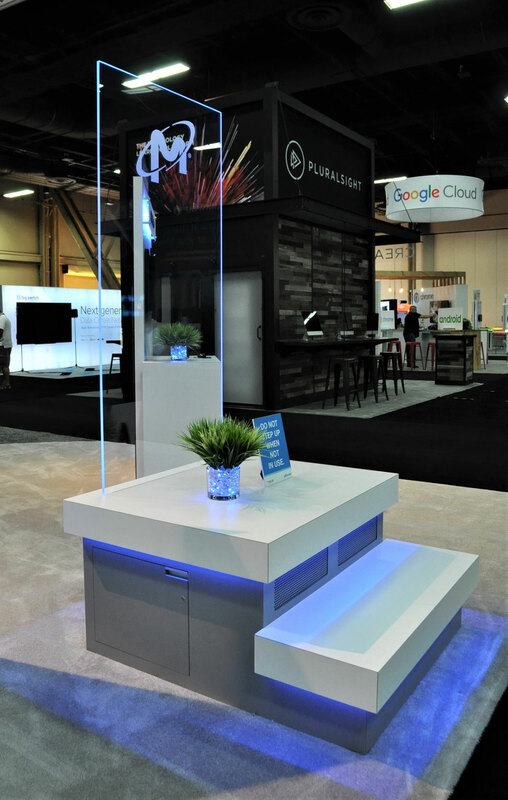 Branded Area provides smart solutions that help drive measurable ROI improvement.